Hi Guys ,Jio is back with new offer from Jio money on subscription of Rs.99 Prime membership . Already Paytm & Mobikwik Offering Discounts On Jio Prime Recharges Including Recharge of Rs.99 Plan & Unlimited Free Jio 4G 303 Plan. 1) Offer Starts 15th march 2017 and is Limited Period Offer. 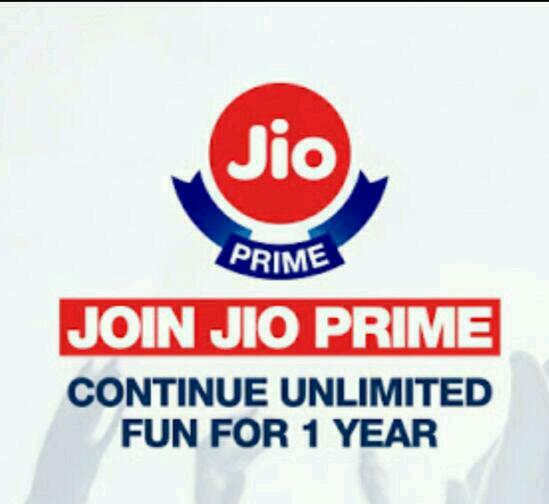 2) Applicable on recharge of 99/- or more using Jio Money Wallet or From Myjio App or from www.jio.com/jio-prime ( using Jiomoney wallet). 3) Discount Voucher can be redeemed only on Recharge of 303/- or more From 25th march 2017 to 30 June 2017. 4) Customer can avail this offer only for 5 Sucessful Eligible Transaction per User. 5) Voucher will be updated in Offers Section of jio Money app within 2 working days.